Every December, WeGotTickets raises funds and awareness for a charity close to our heart. In 2016 we raised over £15,000 for Refugee Action, and we’ve previously fundraised for War Child, Macmillan Cancer Support, and the DEC.
During this year’s festive period we’ll be working with our amazing friends at Alzheimer’s Society to help share with our customers the incredible work they do, and raise money so they can continue to provide their great service. Every 3 minutes someone in the UK will develop dementia. This harrowing disease affects the way people think, behave and relate. People can lose the ability to walk, talk and even eat. Imagine you received a dementia diagnosis – your plans for the future could suddenly ground to a halt, not only affecting you but also your family, friends and even your work colleagues. Alzheimer’s Society’s vision is simple – a world without dementia. They’re the UK’s leading support and research charity; funding both cutting-edge research for tomorrow, and providing vital support services for people living with dementia today. As well as providing a national Dementia Helpline, they also run Dementia Cafe’s – social groups of carers and people with dementia who meet regularly to support each other and have some fun… with lots of tea and cake. Video: Carey Mulligan recently addressed the UN, stating that dementia is a global women’s health and human rights issue that can no longer be ignored. The Society also run Dementia Friends, which is the largest ever initiative to change people’s perceptions of dementia. It aims to transform the way the nation thinks, acts and talks about the condition and since its launch in 2013, they have created over 2 million dementia friends. It is these initiatives we hope to help this December. As well as sharing information about their work, we’ll be giving our customers the opportunity to donate to Alzheimer’s Society while buying tickets. After a year where we’ve seen similar campaigns raise record breaking amounts for Refugee Action, the DEC, and Oxfam, we’re sure our customers’ generosity will ensure this campaign is a huge success. 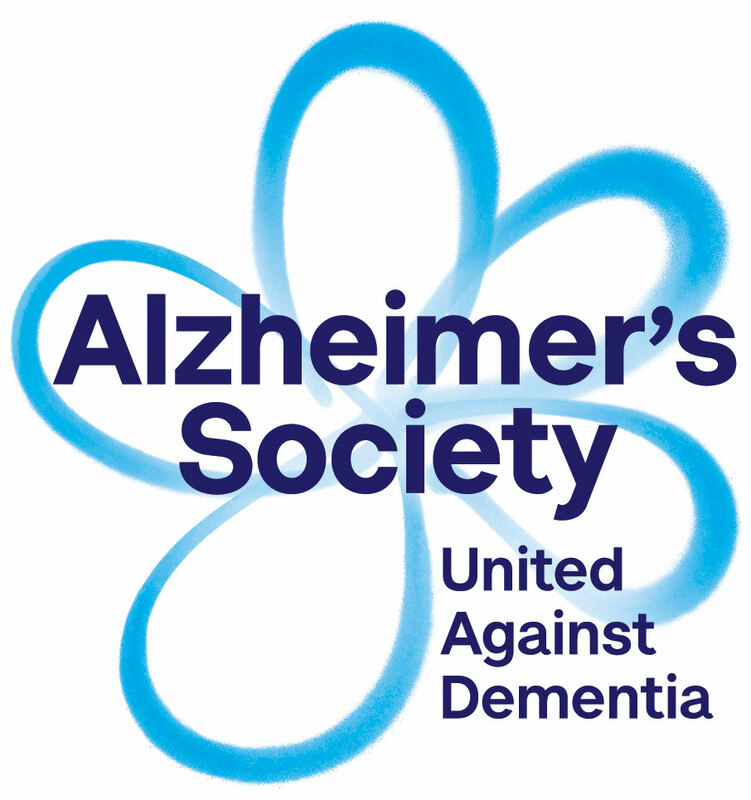 If you would like more information about the Alzheimer’s Society or Dementia Friends please visit their website. If you’d like to spread the word about our December campaign please contact marketing@wegottickets.com.